If I were to rummage through your closet and makeup collection, what colors would I find? Lots of browns, yellows and earthy greens? There's a good chance you have warm, peachy or yellow undertones in your skin. A collection of bright whites, purples and blues? 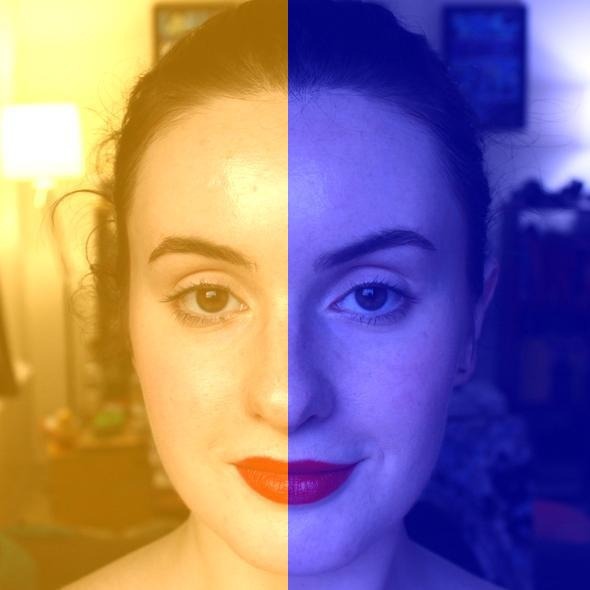 Better chance you have cool, blue or pink tones to your skin. No cohesive color palette? You either have neutral undertones or are confused; I was in the latter boat for years.